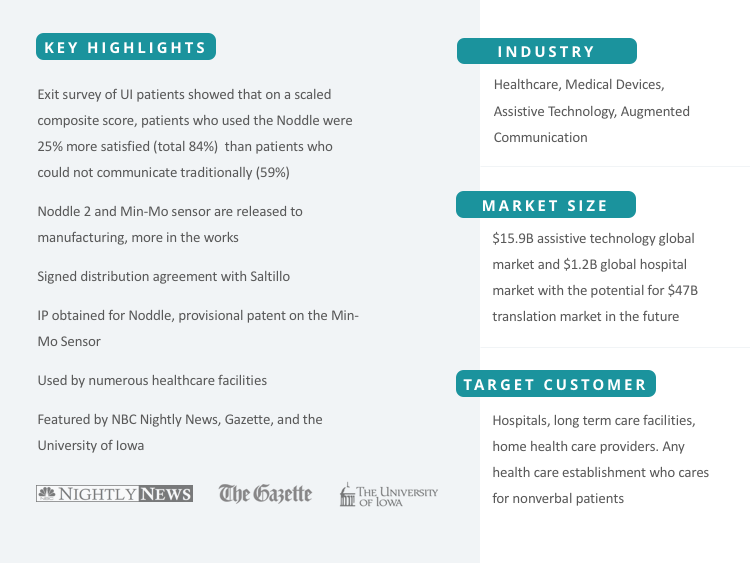 Voxello provides communication and access solutions for acute care and long term care patients with the Noddle device. Noddle synthesizes data in the form of tongue clicks and small intentional movements collected from specialised sensors, and displays the result on a mounted tablet screen. 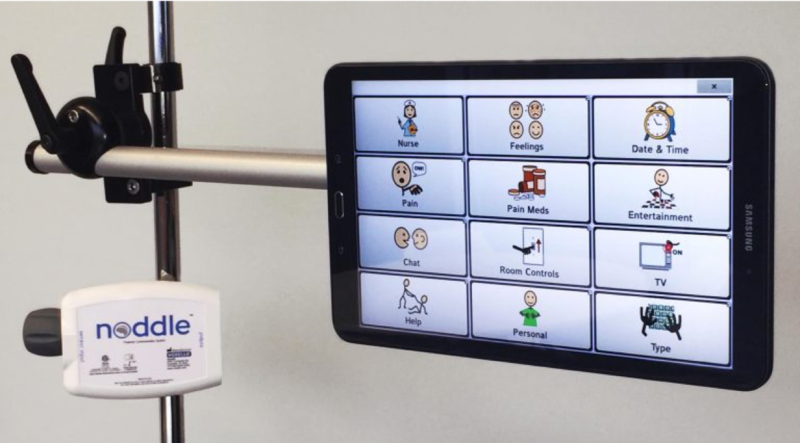 This allows nonverbal patients with or without fine motor skills to communicate complex thoughts both to their provider and to their loved ones. 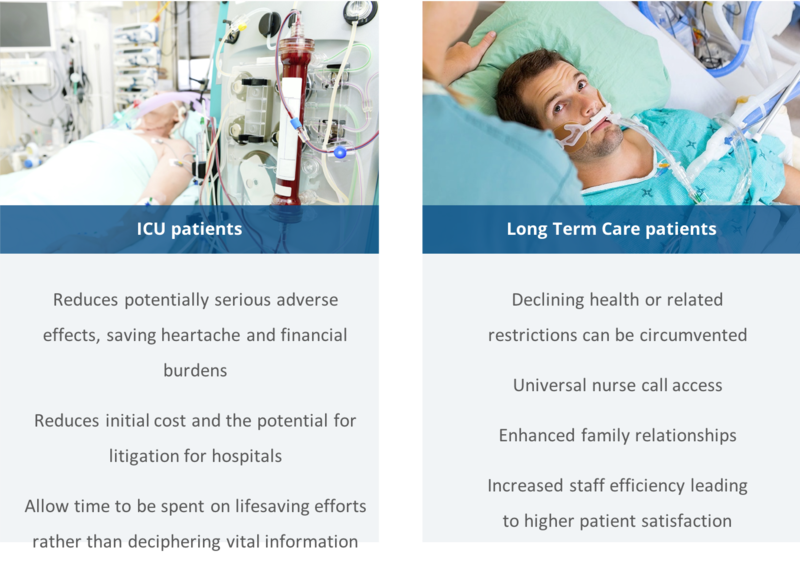 Receiving accurate, efficient care in a hospital or long term care facility relies heavily on the quality of communication achieved between patient and provider. When a patient is in the intensive care unit, every moment counts. Precious time may be lost while interpreting current methods of communication, which haven’t been updated in decades. 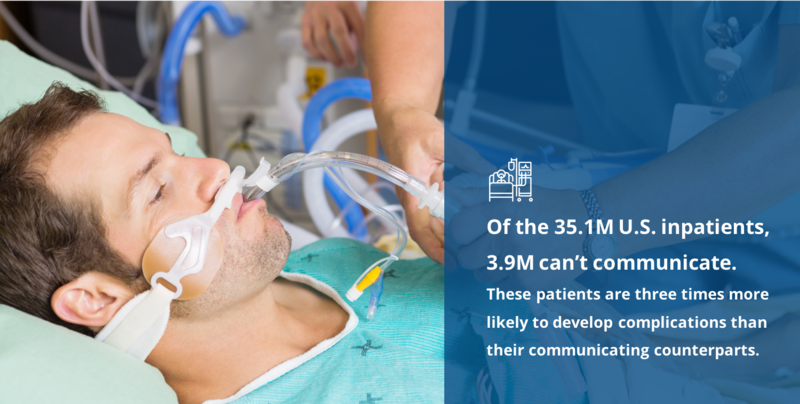 Beyond communicating ideas, it’s estimated that at any given time, 33% of cognitively intact U.S. patients in the ICU and 9% of patients on other units are unable to even operate a standard nurse call device. Voxello knows it’s time to do better, for patients, loved ones, and providers alike. By realizing the potential of recent technological advances, Voxello has engineered a fresh new way to enhance the patient and provider communication experience. Meet Noddle, a multifaceted approach to nonverbal communication that does away with the outdated, manual methods for good. 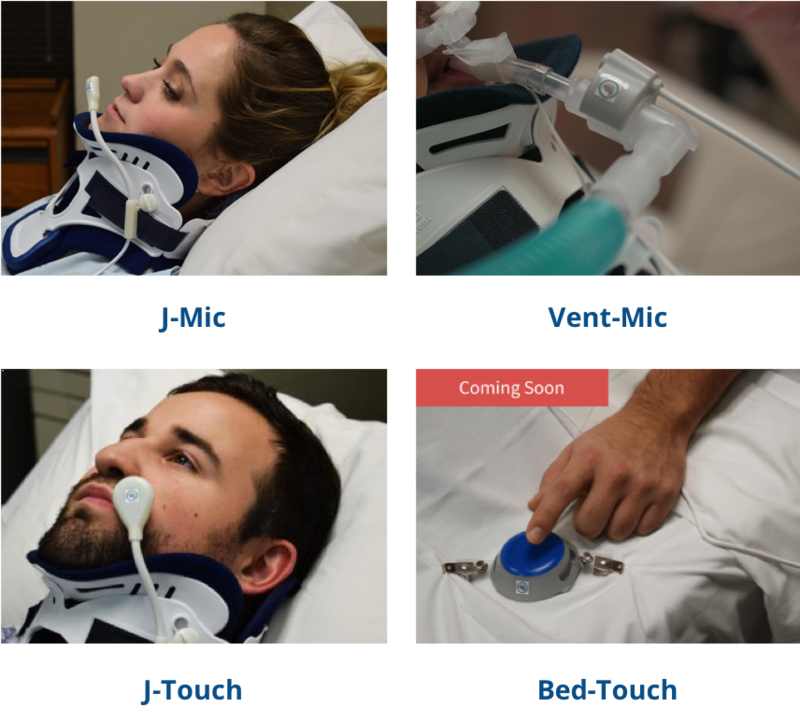 The Noddle is an easy to learn plug and play device that detects small, voluntary actions such as tongue clicks via various sensors, allowing patients to control the nurse call system, speech-generating devices, and more. The Noddle solution is comprised of 3 facets: the platform, the sensors and the software. The central device for solving communication barriers consists of an easily mountable computer tablet. Noddle chat is the software which connects the sensors to the Noddle via an encrypted bluetooth link to translate sensory input. Voxello has come a long way since its inception at the University of Iowa as an Iowa Medical Innovations Group (IMIG) student project. Simulations were so successful that the Noddle was born, and the project is destined to continue this wave of success. 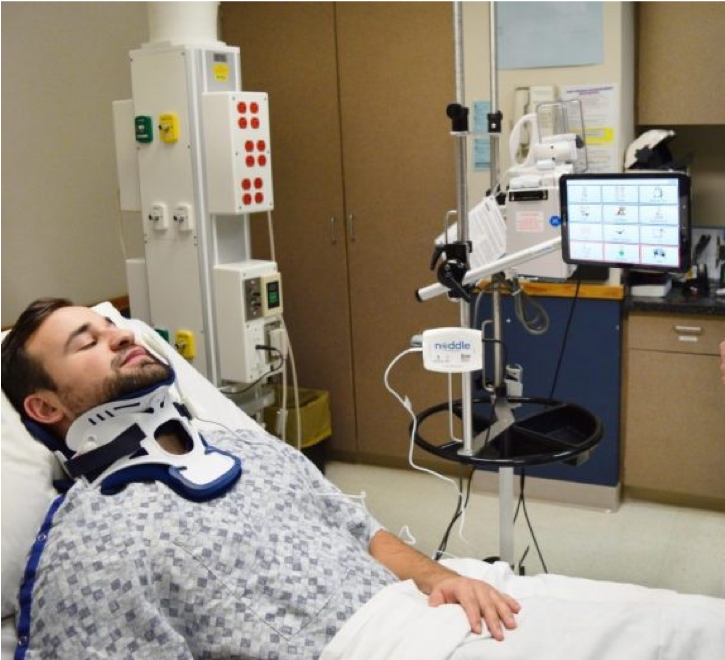 An exit survey of UI patients showed that on a scaled composite score, patients who used the Noddle were 25% more satisfied (total 84%) than patients who could not communicate traditionally (59%). 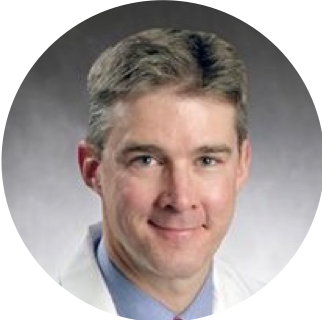 Matthew A. Howard, MD, Professor, Department of Neurosurgery and DEO, John C. VanGilder Chair in Neurosurgery. University of Iowa Hospitals & Clinics. 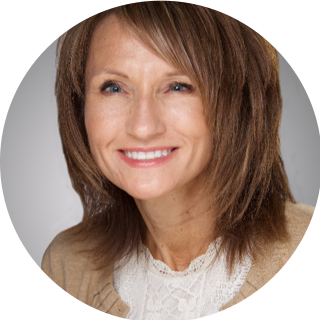 Rives brings 20+ years of extensive knowledge to Voxello with experience in many medical device companies. He’s also launched multiple successful entrepreneurial ventures in Iowa. Certified as a Reliability and Quality Engineer, Jerry has over 15 years of experience in the field and was previously Global Director of Quality for Whirlpool. Victoria excels at translating clinical input into product requirements, ensuring safety and effectiveness of all engineering designs and sustaining on-going and new developments.